What is Walk the Town? Walk the Town is a community initiative to walk the neighborhoods of Claremont and engage all community members in the Claremont Energy Challenge. 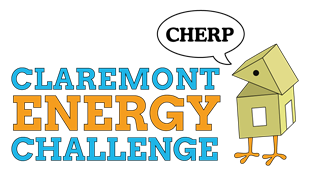 Much like the initiative that Claremont Flow organized for Measure W last year, Walk the Town will be canvassing the entire city to educate Claremont citizens about energy saving tips, home energy retrofits, and solar power. We are planning a trial run to reach 1,300 homes (10% of all the homes in Claremont) throughout the month of July. In August, we will deploy the full 13,000 home Walk. During this time, we will also be hosting neighborhood coffees hosted by CHERPers and city councilmen and women, in addition to building science workshops led by Devon Hartman, the Executive Director of the Claremont Energy Challenge. What is my responsibility as a leader? We are searching for 30 leaders who will each gather a team of five volunteers to reach everyone in a designated section of town. Each section assigned to a leader consists of about five voting precincts to be divided among the volunteers, each with about 90 homes. The leaders will facilitate volunteer training, distribute collateral materials, and be the point person for the five volunteers in their section. Your time commitment in the months of July and August would be approximately 5-10 hours per week. What is my responsibility as a volunteer? We are aiming for 200 volunteers total. As a volunteer, you’ll be required to attend a two hour training session led by one of our 30 leaders. After that, you can commit as much time as you feel comfortable doing! Each walking session will be about a two-hour time chunk. Who do we contact if we’re interested? We’re so glad you want to help us with in this movement! 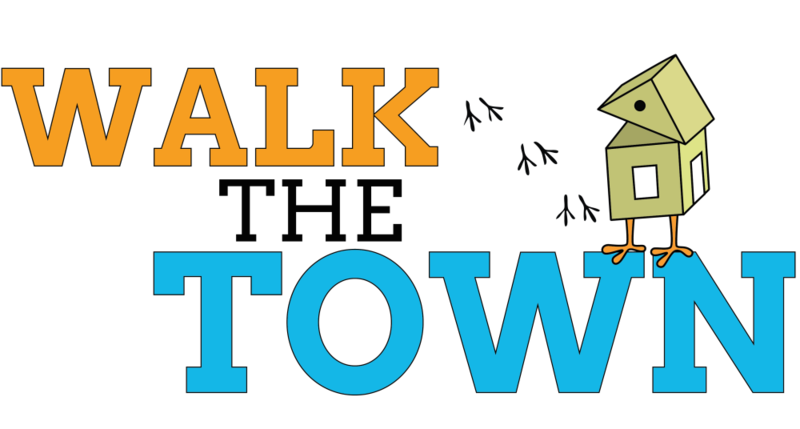 We have two students leading up the Walk the Town initiative: Lillian Liang, a student at Harvey Mudd College, and Lauren D’Souza, a student at Claremont McKenna College. If you would like to assist as a volunteer or a leader, please email us at CHERP.Claremont@gmail.com with the subject line “Walk the Town,” specifying which role you would like to fill, or complete this Google form! Check the calendar below for a list of our upcoming events, including building science workshops, neighborhood coffees, and Walk the Town trainings! ← March with Us in the Fourth of July Parade!